WEG a multinational company with turnover of over than US$ 3 billion and 31,000 thousand employees around the world. WEG products are present at almost every electric engineering interest area and is recognized as one of the largest electric machine manufacturers in the world. The company manufactures electric motors, generators, electrical drives, switchgears, transformers and also varnish and coatings. 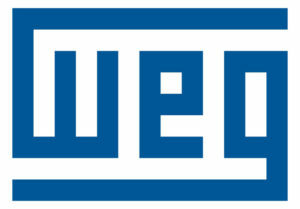 Besides that, WEG is a vertical integrated company with its own foundry, aluminum injection, stamping, wiring plant and forest for the packing and varnishes as well.